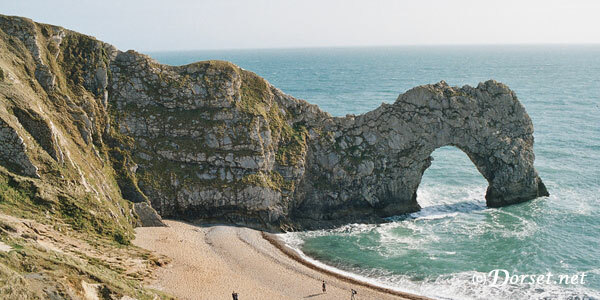 Dorset.net is a website dedicated to providing some great holiday options and local information for the beautiful county of Dorset in the UK. We have links to some of the best accommodation available with a great selection of Hotels, Holiday Parks and Holiday Cottages. We also have a Dorset Guide that has a good description and photographs of some of the county's best known towns. We advertise a large selection of Hotels and Guest Houses throughout Dorset. They range from 4 Star Luxury hotels to Farmhouse B&Bs. 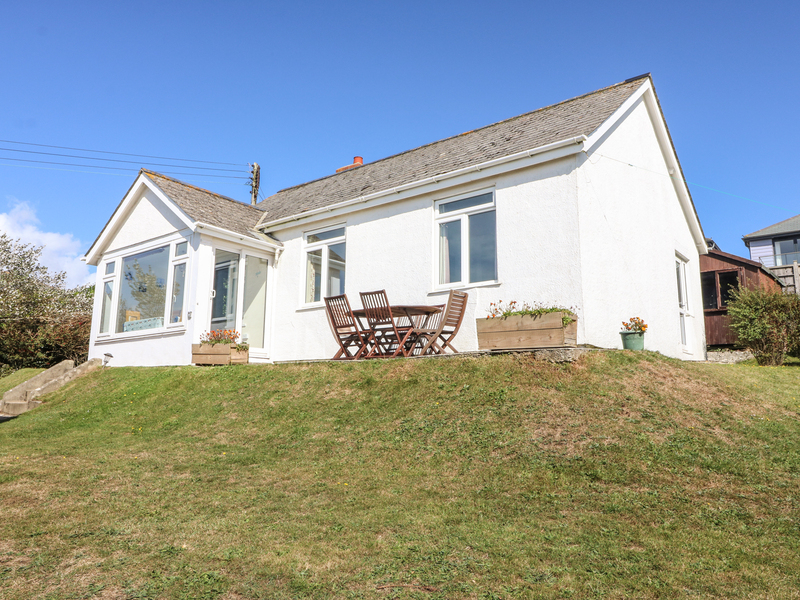 Self Catering Holidays are always popular and our selection of accommodation includes traditional cottages and modern apartments. Here are some upcoming events in Dorset. Click Here to see more details and how to add your event. In preparation to updating to a mobile friendly website, some pages will be moved. We apologise for any inconvenience this may cause.